What’s the Forever Warranty on a Nectar Mattress? The Forever Warranty means that a Nectar mattress will either be repaired or replaced for as long as you own a Nectar mattress. 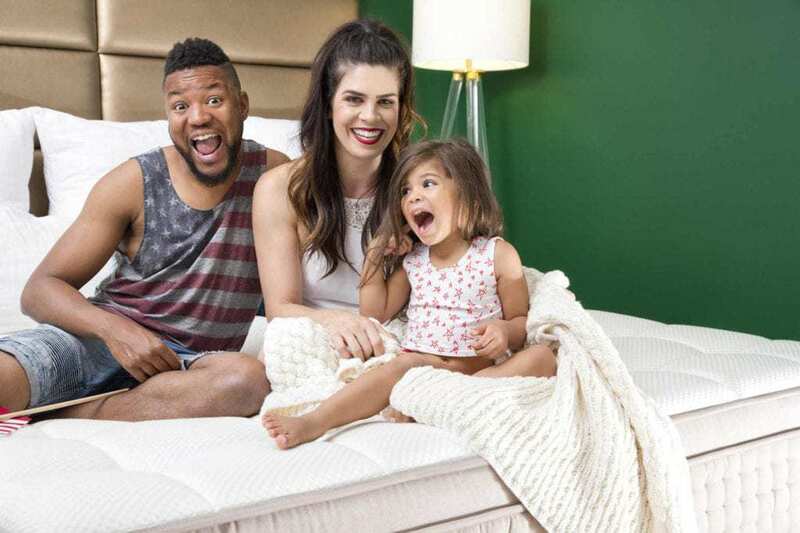 While Nectar doesn’t foresee anything ever going wrong with your mattress (check their reviews to see just how many people we’ve already helped become joyful sleepers), it’s always nice to know that there’s a backup plan if something doesn’t work right. That’s a big reason why they’ve come up with the Forever Warranty, something that we know is going to give you a sense of peace and security — which is a great state to be in if you’re looking for a great rest. Nothing good lasts forever, right? Well, not quite. Nectar is so confident in the materials and construction of a Nectar mattress that they thought they’d back it up with an equally ambitious warranty: the Forever Warranty. 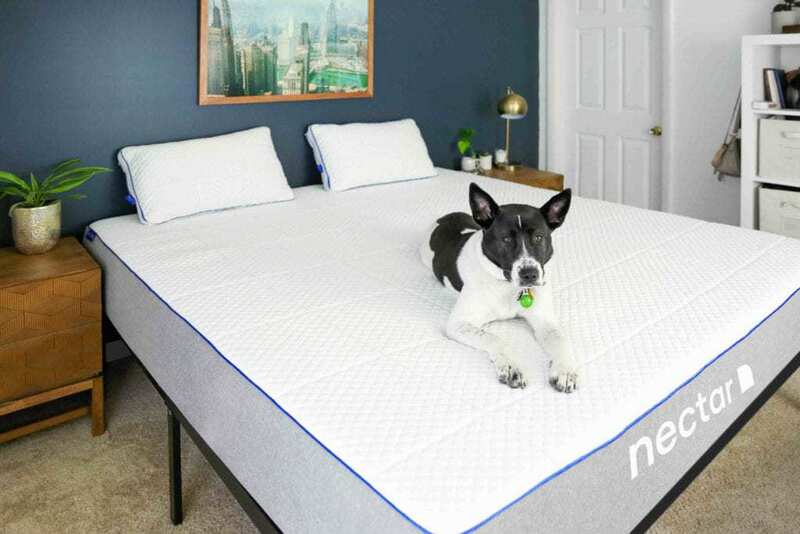 Here’s how it works: For the first ten years, Nectar will replace your mattress with a brand new Nectar for absolutely no cost to you if yours is defective in workmanship or materials. After that initial ten years, Nectar will recover, repair, or replace your mattress, covering transportation costs if a manufacturing defect or a materials failure is confirmed to exist. So what does that mean for you? Peace of mind. Nectar gives this warranty because they are totally confident and satisfied with their product and because they want you to be satisfied too! It’s actually not that hard to create a mattress that lasts, but a lot of manufacturers shy away from high-end materials because they tend to be more expensive. 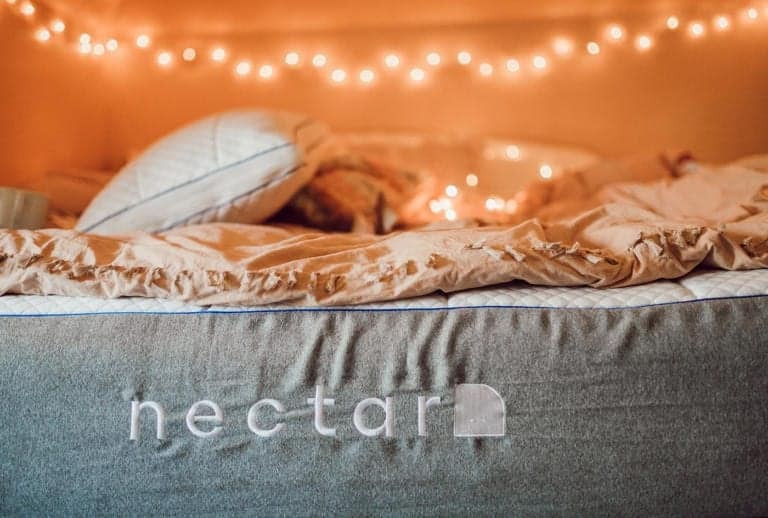 As a consequence, many traditional mattresses only hold up for five or six years, but it was important for Nectar to create a mattress that sleeps constantly, from day one to day one thousand. Here’s the thing, a mattress that lasts this long isn’t just good for you (and your wallet) it’s good for the environment too. As with any truly good thing, a Forever Warranty doesn’t just benefit you, it benefits everybody. In the US, nearly 9,000,000 box springs get thrown out every single year. Think about that. For context, that’s enough to fill 45,000 tractor trailers, stretching over 680 miles. That’s a lot of waste going into our landfills! Nectar thinks it is important to be part of the solution and not part of the problem – and they knew you felt that way too – that’s why they designed the Nectar mattress to last as long as possible. The Forever Warranty needed to reflect that ethos. They didn’t want to settle for anything less than that, because they knew you wouldn’t either. They are proud of the Nectar mattress and that commitment to the environment, and they want you to be too! If you have any further questions on how the Nectar Forever Warranty works, the details, or even just want to refresh yourself, you can check it out on the Nectar website. AND, if you have any questions before, during, or after you order your mattress, be sure to talk to one of the Nectar support reps. They’re around seven days a week and offer world-class assistance. Would you expect anything less for a world-class bed? To celebrate the Nectar world-class forever warranty, you should definitely pick up a world-class bed. Get a Nectar today and receive $125 off and two free pillows. 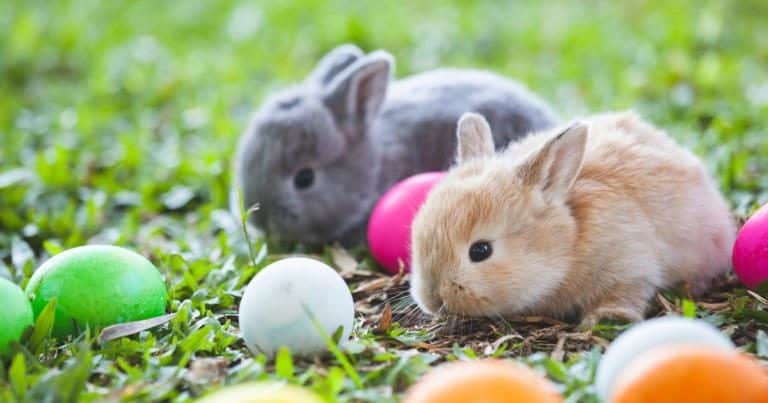 Happy sleeping!